There is one component that is crucial to making hearing aids economical and that’s the batteries. The cost of exchanging them adds up quickly and that makes it one of the biggest financial concerns when buying hearing aids. Usually the batteries die at the worst time which is even more distressing. Even for rechargeable brands, this is a big problem. so that you can avoid the need to exchange the batteries several times each week, you can do several things to increase their life. Consider these six simple ways you can make those batteries last just a little bit longer. When you first start to shop for your hearing aids is when it all begins. Battery life is dependent on multiple factors like features on the hearing aids or quality of the brand. And certain batteries are higher quality than others. Some less expensive hearing products have low quality components that work with cheaper cell batteries. Be sure to talk this over this with your hearing care specialist because you will be changing out the batteries a lot. Consider what features you need, and make some comparisons as you look around. You’ll find that non-wireless hearing aids come with batteries that can last twice as long as the wireless devices. And the larger hearing aids have longer lasting batteries. These larger devices can possibly go for two weeks without needing new batteries as opposed to the smaller ones which will require battery replacement every couple of days. Recognize how all of the features of a hearing aid affect the power expenditure and then select the ones you need. Store your batteries in a cool, dry place. Humidity and heat will affect battery cells. Room temperature is okay just keep them out of the sun and away from heat sources include light bulbs. Think about using a hearing aid dehumidifier, too. Both the batteries and the hearing aid itself are protected in this way. Their fragile components are easily destroyed by moisture in the air. Be certain your hands are dry and clean. Moisture, dirt, and grease all impact battery life. Until you are ready to use the batteries, be sure to leave the plastic tabs in place. In order to power on, current hearing aid batteries mix zinc with air. You don’t want that to happen before you are ready. It is worth letting them sit out for five minutes after you remove the tab but before you put them in. The battery could be extended by days if you do this. Quality batteries will last longer than bargain ones, obviously. Think about not only the brands, though, but what types of hearing aid batteries you’re using and where you purchase them, too. If you buy in bulk, you can get good batteries for less at some big box stores. If you purchase them online, especially from auction sites such as eBay, be careful. Batteries have an expiration date that they have to be sold by. You shouldn’t use them once they expire. The easiest way to find batteries at an affordable cost is to ask your hearing care specialist. Sooner or later, the batteries are going to quit. If you don’t want to end up in a difficult situation, it’s helpful to get an idea when this will occur. Make a schedule of when you change the batteries and when they fizzle. You’ll get a feel for when you need to replace them over time. So you can figure out what features have the biggest effect on the battery and which brand batteries are best for your device, keep a diary. Some current day hearing aids are rechargeable and that is one of the best features. If you can save money on batteries, it will be worth paying a little more initially. Rechargeable batteries are probably the best choice if you need a lot of features such as Bluetooth or wireless. Hearing aids are a considerable investment but so are the batteries that you need to make them work. 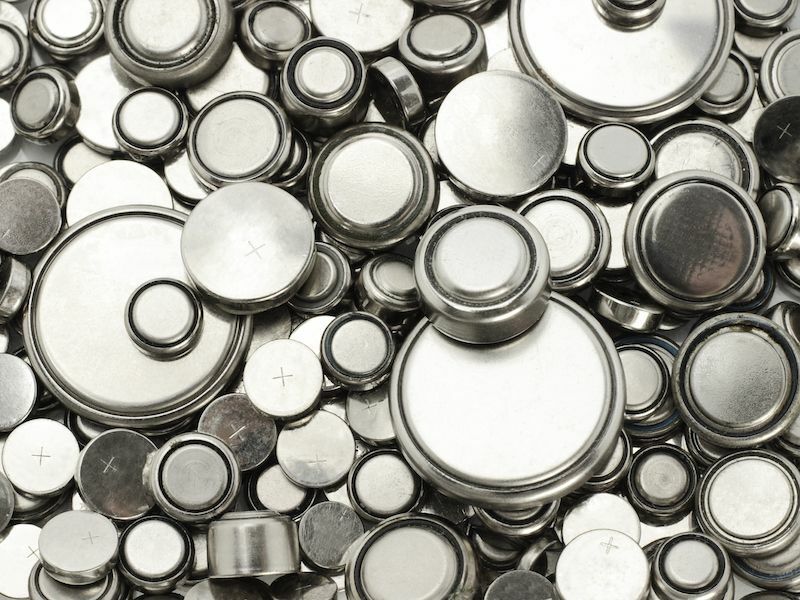 Lengthening the life of your batteries and saving cash starts with a little due diligence. To find out what your best option for you is, schedule an appointment with a hearing aid specialist.